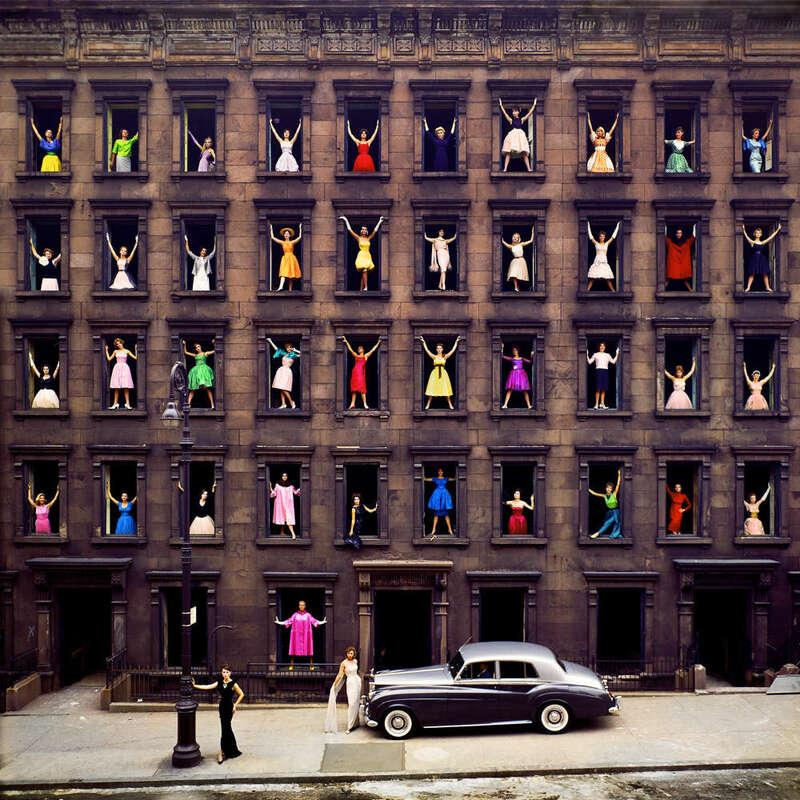 Ormond Gigli was born in New York City in 1925. He became famous early on during the 1950s for his photographs of theatre, celebrities, dance, exotic persons & places. Ormond Gigli’s photography appeared prominently on covers & editorial pages of Life, Time, Paris Match, Saturday Evening Post, Colliers, and other major international publications. Ormond Gigli’s groundbreaking portraits include Sophia Loren (at age 21), Anita Ekberg, Marcel Duchamp, John F. Kennedy, Halston, Gina Lollobrigida, Diana Vreeland, Giancarlo Giannini, Marlene Dietrich, Judy Garland, Sir Laurence Olivier, Alan Bates, Richard Burton, & many more. Most of these images have not been widely seen since they first appeared over four decades ago.